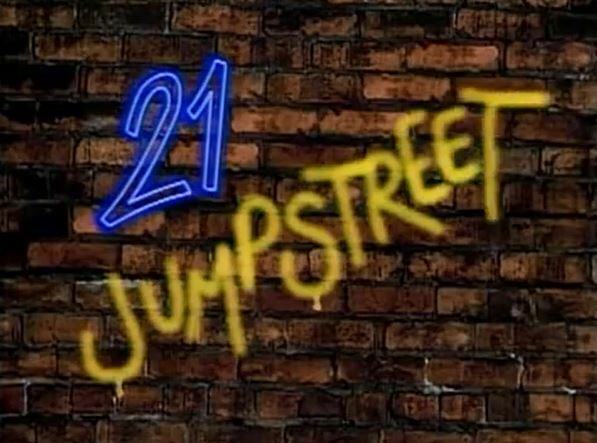 Rewatching 21 Jump Street! The theme for episode 8, “Bad Influence,” is good kids gone bad. What’s goin’ down: Two kids interrupt an ATM robbery, helping themselves to the cash after the crooks run off. 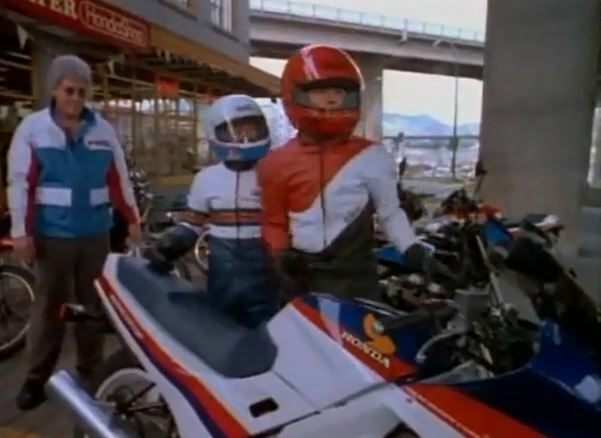 Hanson and Penhall try to track the kids down as they live it up with their new wealth. Meanwhile, Hoffs and Ioki investigate a seemingly-ordinary girl who may or may not have a double life as a prostitute. Here’s Hanson: Hanson thinks the two kid thieves might be dead, only to learn later that they’re living it up in fancy penthouse suites. “They’re still in danger, because I’m going to break their necks!” he says. Penhall’s prerogatives: Penhall is a lot more forgiving of the kids on the run, saying they should be able to have some fun while young. Also, notice that he’s on first-name basis with the guy who runs the local video arcade. Undercover blues: Ioki faces the greatest of all humiliations – being picked last for a team in gym class. Torn from today’s headlines: Peer pressure! The one teen robber keeps urging the other into naughty behavior. Then, in the other story, a nice girl is lured into a life of crime with promises of a better life. Trivia Time: One of our kid fugitives is played by Scott Schmidt, famous as “Flick” from A Christmas Story. According to this episode, a motorcycle, two leather motorcycle outfits, dinner at a classy restaurant, and several nights in an upscale luxury hotel suite adds up to around $6,000. Jumpin’ or not? The screwball comedy of one plotline is at odds with the grim seriousness of the other. This episode’s half sitcom, half after-school special. Still, I must admit I enjoyed it. Jumpin’. Next week: Get out of my blind side!